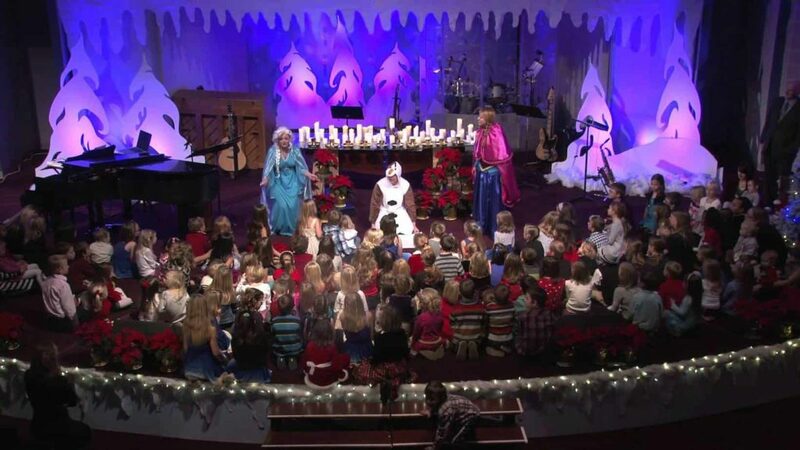 Fall is here and it won’t be long before the annual church Christmas program is upon us. 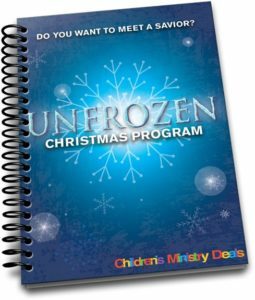 Today, I want to point out some free materials from our friends at Children’s Ministry Deals. 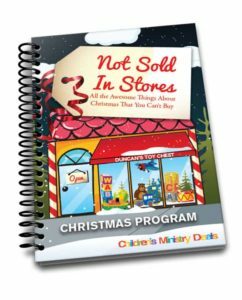 They’ve released a nice collection of Free Christmas programs and scripts for churches to use. These are high quality resources, downloaded by something like 20,000 people. In total, they have 7 options. So you can find the one that best fits your church. So click the link above and decide for yourself. There is no charge, you just have to select ADD TO CART and go through the checkout process. No payment is required because they are offering these 100% free as a promotion. 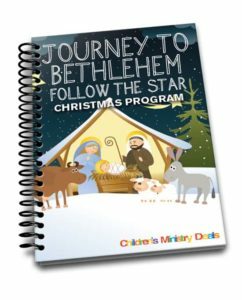 Several of these programs offer a Sunday School curriculum that goes alongside. 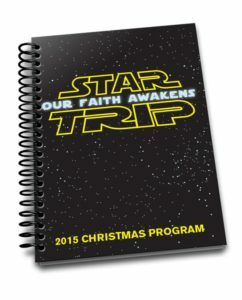 That will maximize the teaching element this Christmas season and help tell even more kids about Jesus. 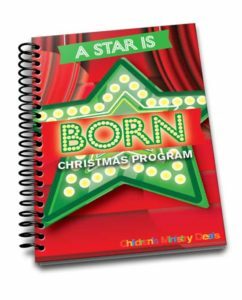 These children’s Christmas plays are great for small churches, but can be as big as your imagination (and resources). If you need extra help, get the youth group involved too. 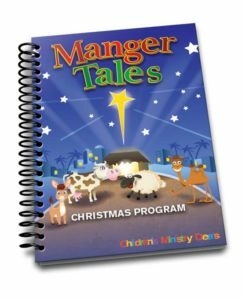 They will enjoy the fun characters and biblically sound telling of the story of Jesus birth. 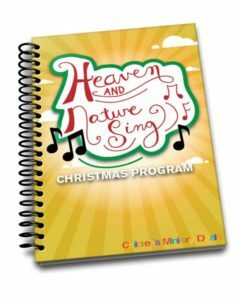 Add a few classic hymns and these scripts can become a musical that the congregation will truly enjoy. I’d love to hear your feedback after you’ve tried these free materials. Simply leave a comment below and tell us how the Christmas pageant when this year. Tony Kummer (Editor) reviewed & updated this page on : October 27, 2018 at 10:14 am. All our content is peer reviewed by our readers, simply leave a comment on any post suggest an update.